Tuesday, March 3rd, was a special day at MLK. 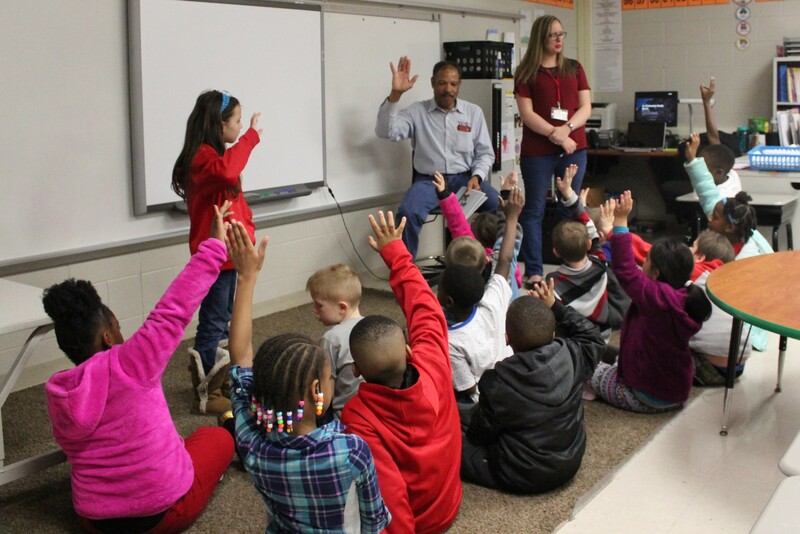 Fifty eight REAL MEN took time out of their busy schedules to read to all of our students. 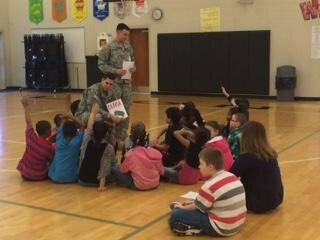 Students were treated to favorite stories of these real men that ranged from The Little Engine That Could to Green Eggs and Ham. Real men also shared information about their job and experiences. The power of Real Men Reading on our campus sparks and ignites our students interests. The good news is research shows students will read — if they are given reading that interests them. YOUR INTEREST IN READING WITH OUR STUDENTS!